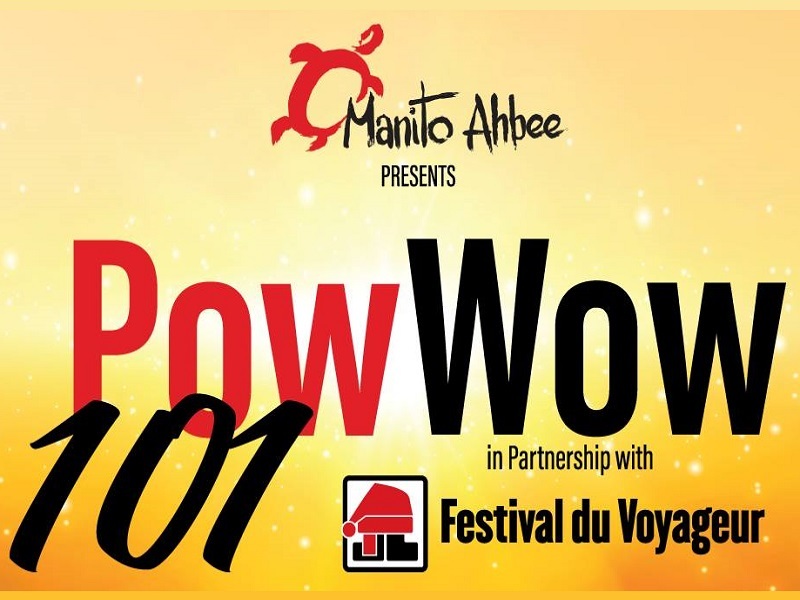 This year, in partnership with the Festival du Voyageur, the Manito Ahbee Festival presents Pow Wow 101. 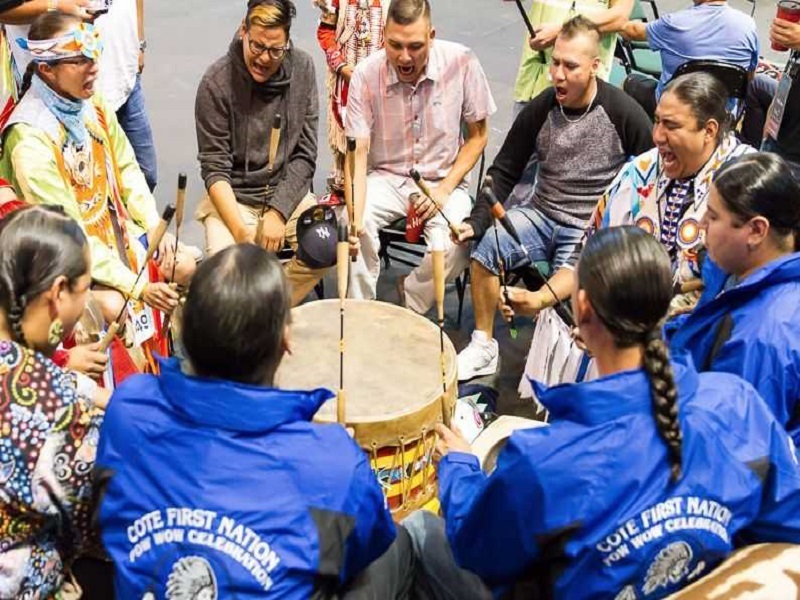 This interactive and exciting presentation will introduce you to the meaning of Pow wow, drum songs, dance styles and regalia, and welcomes everyone into the circle to participate in a friendship round dance. 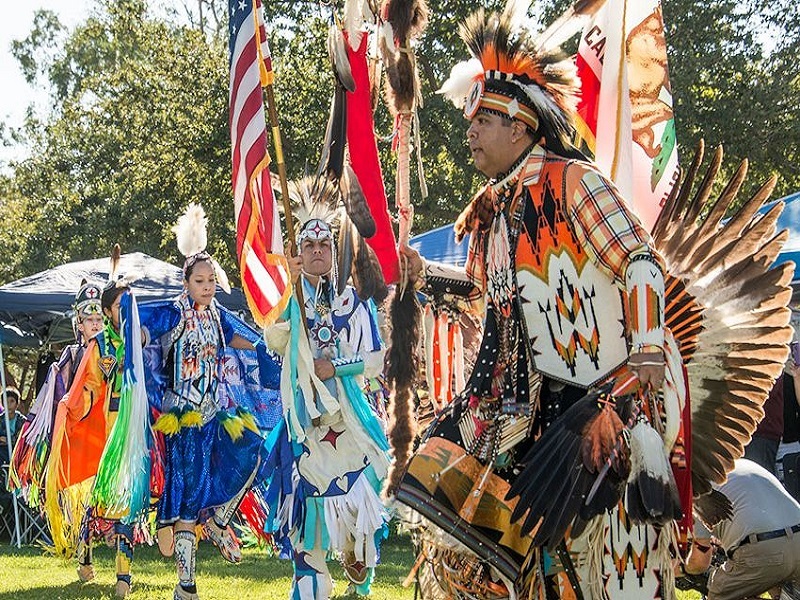 Le festival Manito Ahbee et le Festival du Voyageur vous présentent Pow Wow 101. Cette présentation intéractive et excitante servira d'intro à la signification des Pow wow, des tambours autochtones, des différents styles de dance et de la tenue cérémonielle.